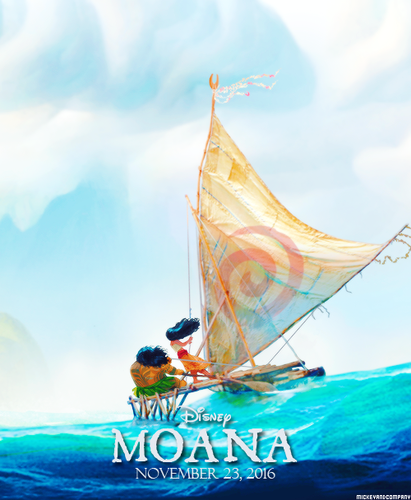 Moana Poster. Beautiful <3. 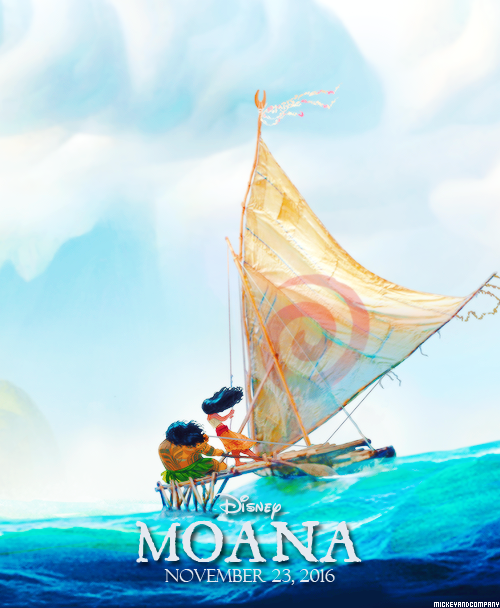 Wallpaper and background images in the Moana club tagged: photo moana concept art disney princess movie tropical demigod demigods.